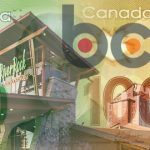 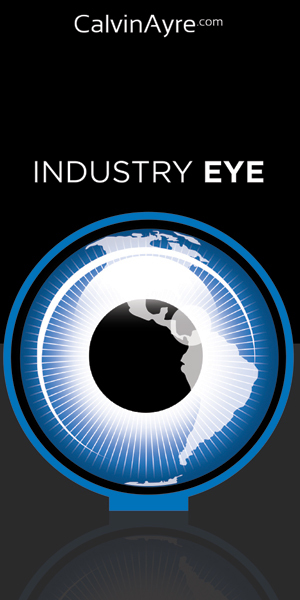 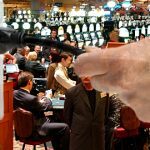 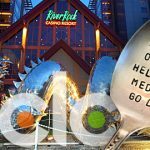 British Columbia Lottery Corporation inks new deal that will pay casino operators higher commissions and hopefully boost AML compliance. 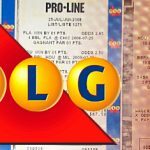 Ontario Lottery and Gaming Corp announces that it will begin offering NBA wagers via its Pro-Line product starting with the 2016-17 season. 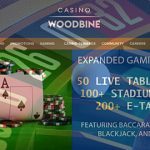 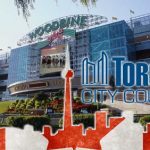 Toronto city council approved the addition of a casino at the Woodbine Racetrack with Mayor John Tory’s support stating economic reasons. 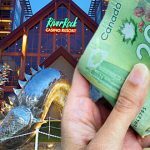 Ontario Lottery and Gaming gets new CEO; 2.2% of British Columbia Lottery Corp's gamblers account for 75.6% of casino revenue. 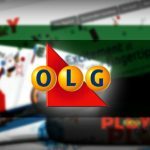 The Ontario Lottery and Gaming Corp. will launch PlayOLG online gaming site in the next few weeks.